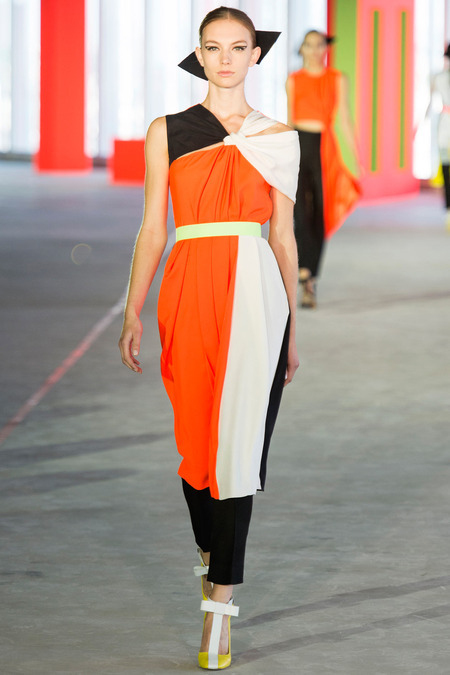 Roksanda Ilincic is a Serbian born, London-based fashion designer who has come a long way since her first ready-to-wear collection eight years ago. 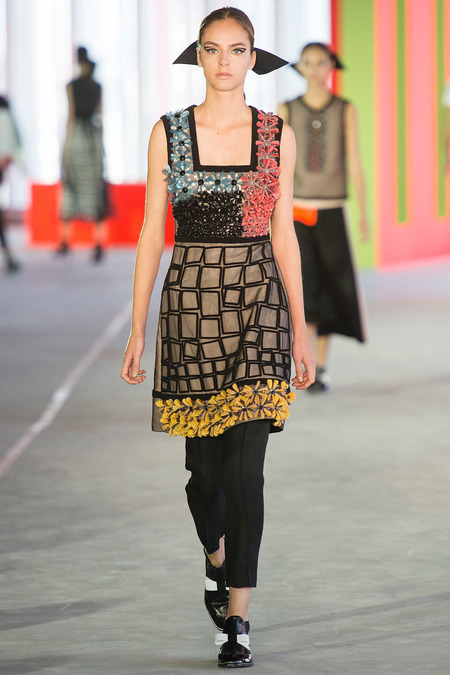 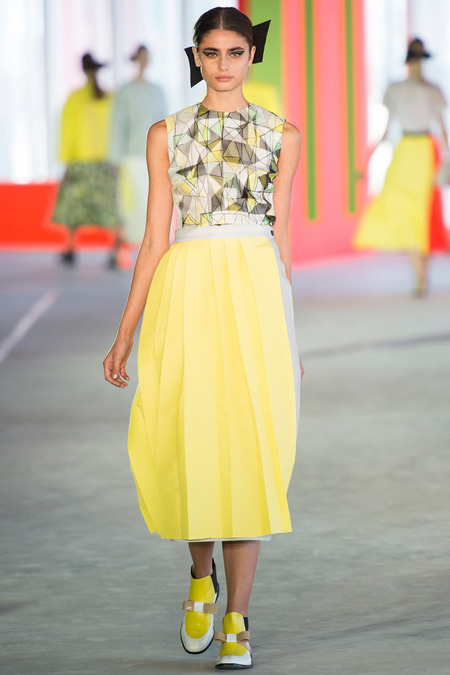 This season she continued her color exploration and the usage of geometric glass shard prints. 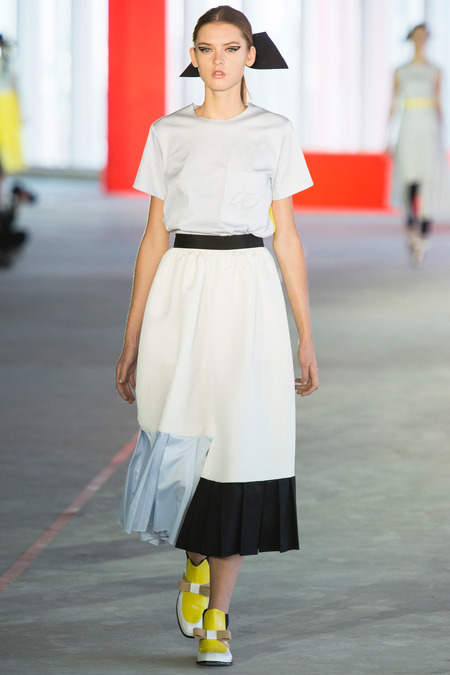 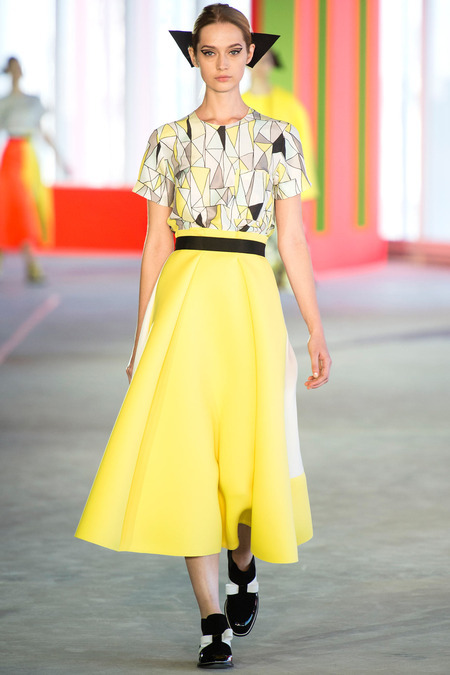 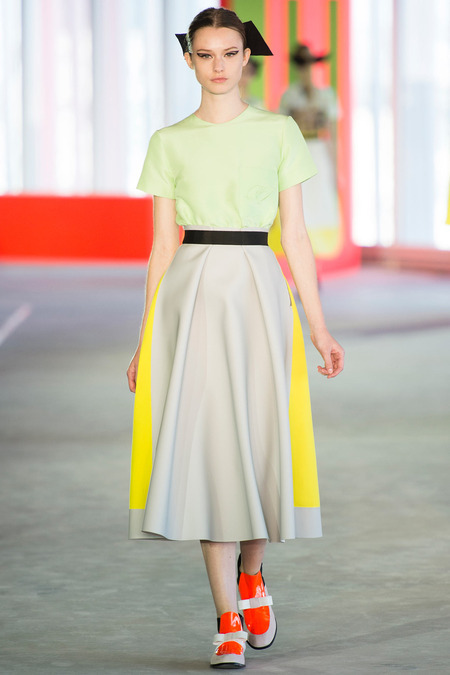 There were also full skirts and color blocking used throughout the collection. 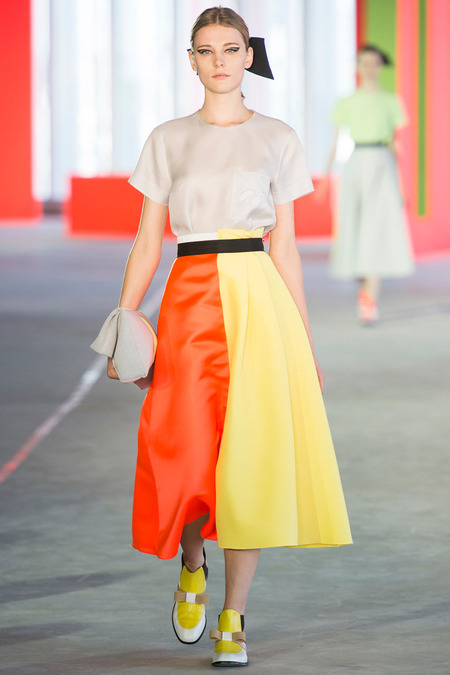 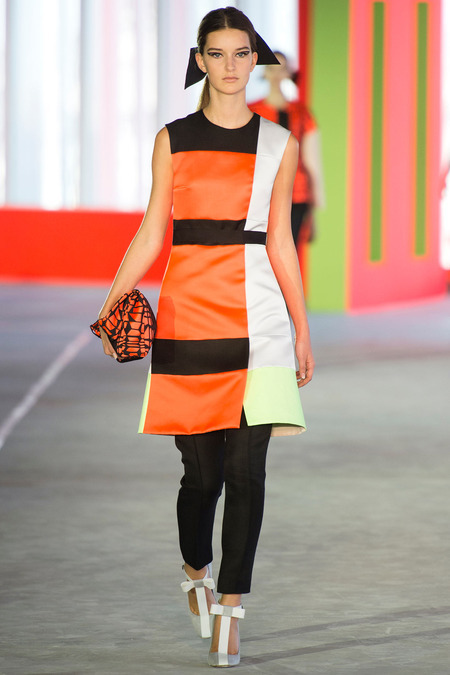 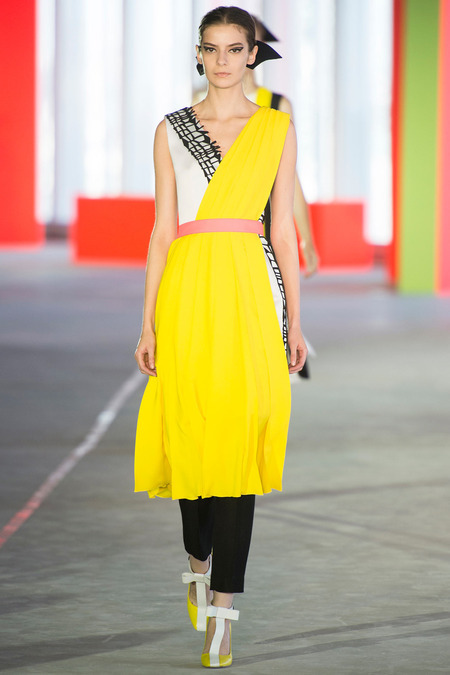 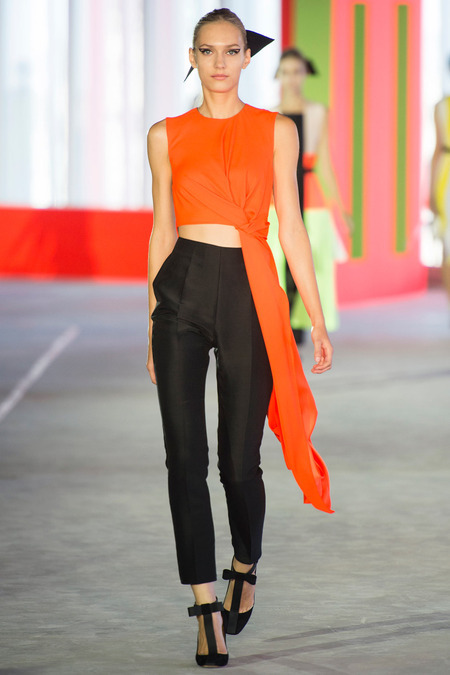 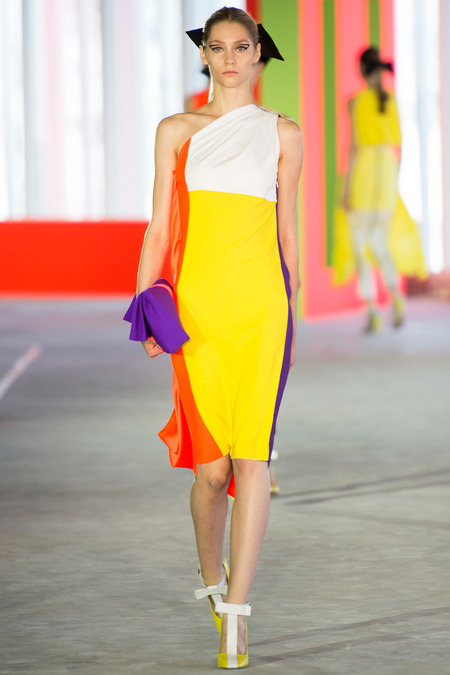 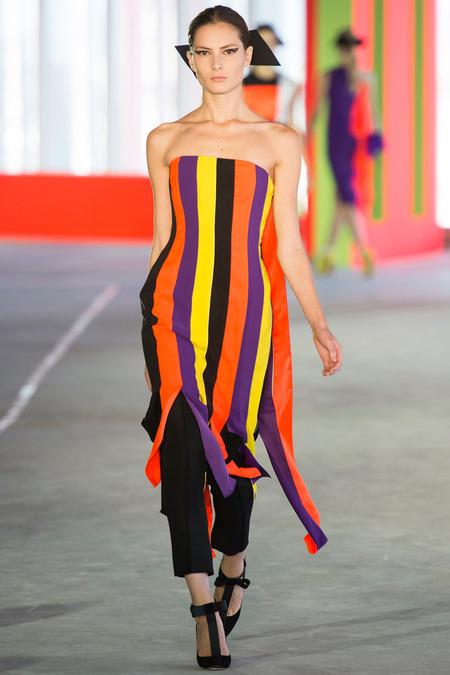 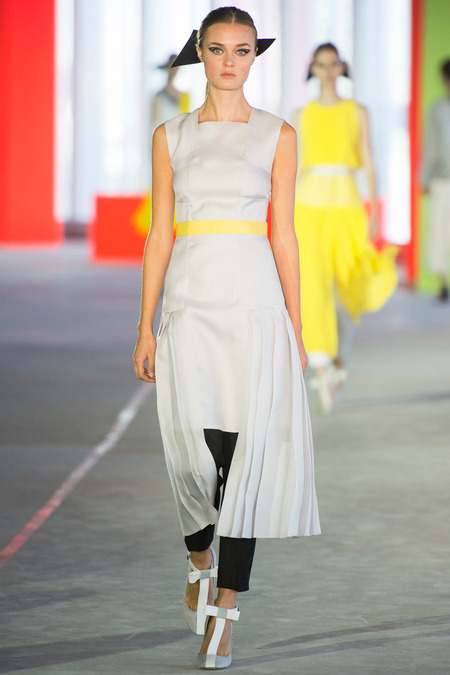 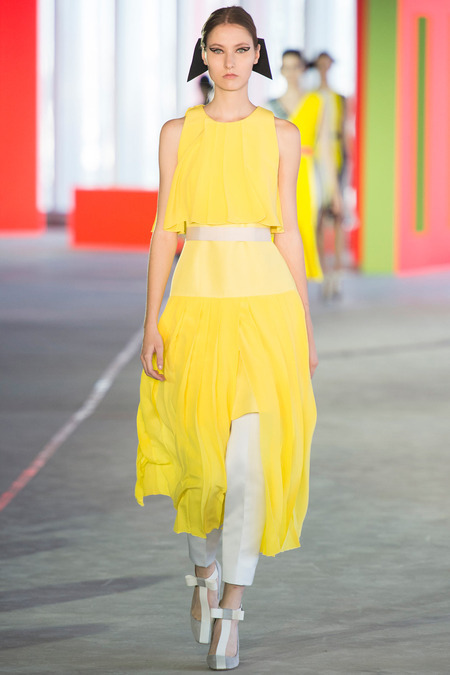 I have enjoyed seeing Roksanda’s career gain strength.